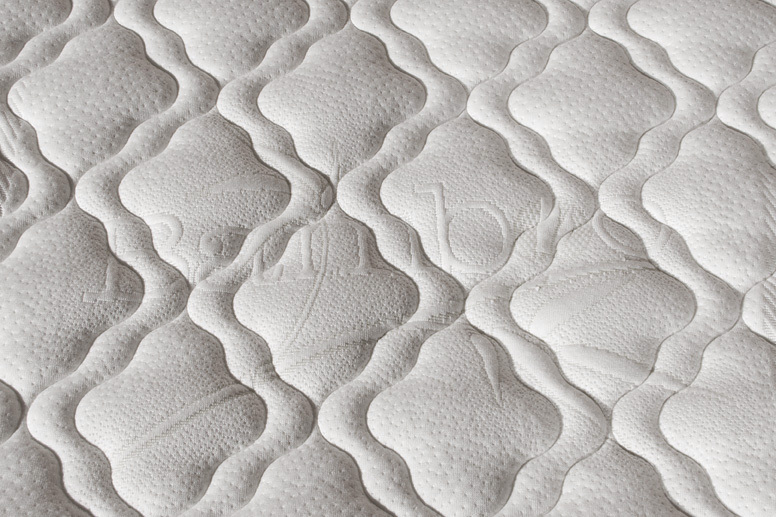 Mattress memory made with viscoelastic foam, a heat-sensitive material which ensures a uniform distribution of the weight of the body on the contact surface. 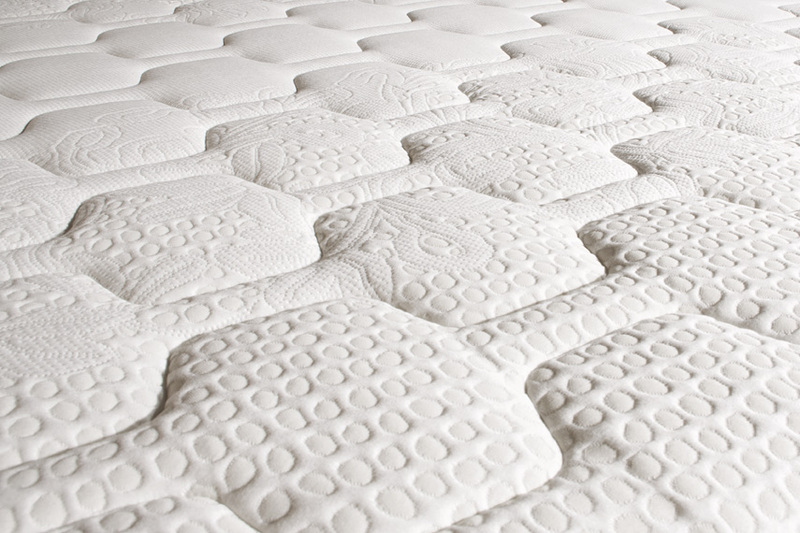 The special perforation allows the mattress to be highly breathable and avoid any formation of mold and bacteria. 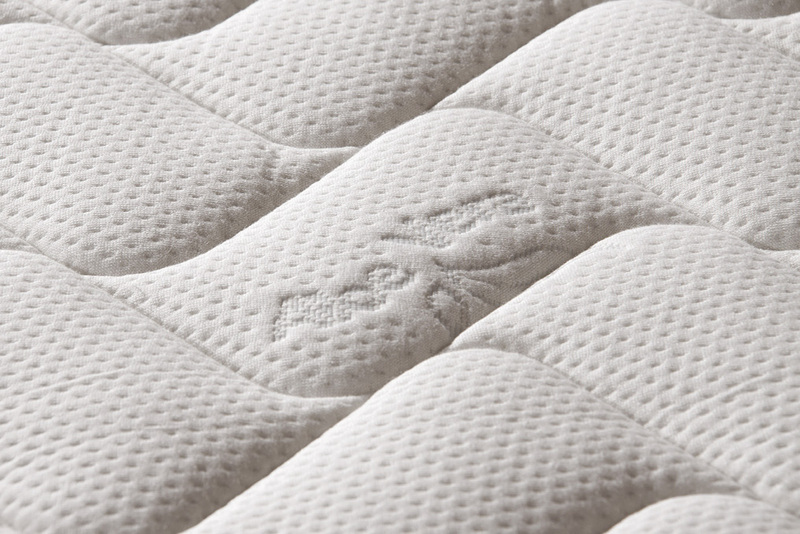 Mattress memory Nissa made with viscoelastic foam, a heat-sensitive material that ensures a uniform distribution of body weight on the contact surface. The particular through hole with differentiated zones shoulders / legs and pelvis allows the mattress to be highly breathable and avoid any formation of mold and bacteria. Silver climate aloe: innovative lining with silver threads, to limit electrostatic charges. Particular fiber which distributes the heat of the body in a uniform manner over the entire surface of the mattress; treatment with aloe vera provides the body a silky and natural caress. Zipper on four sides and machined wicking headband. Cashmere: delicate and refined, with a tissue cashmere combined with the padding in bamboo and cashmere. Deep quilting completion, zippered on four sides and machined end of transpiration, with comfortable handles for positioning. Bamboo: with natural bamboo fiber fabric, soft and comfortable; bamboo contains pectin, with emollient, regenerating and nutrients. Lining zipper on four sides and machined end of transpiration with comfortable handles for positioning. 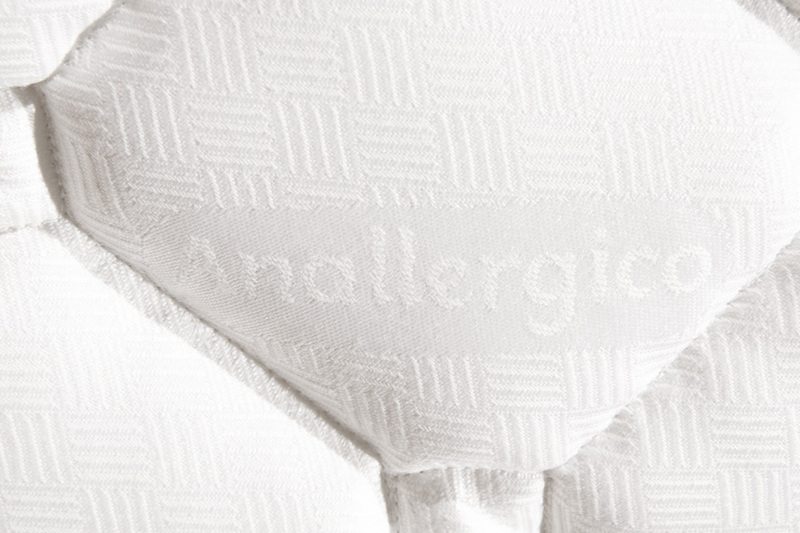 Allergy Friendly: hypoallergenic lining with Sanitized antibacterial treatment. soft, breathable fabric with a wonderful feeling of comfort. Hinged on 4 sides and worked perspiration headband with comfortable handles for positioning. 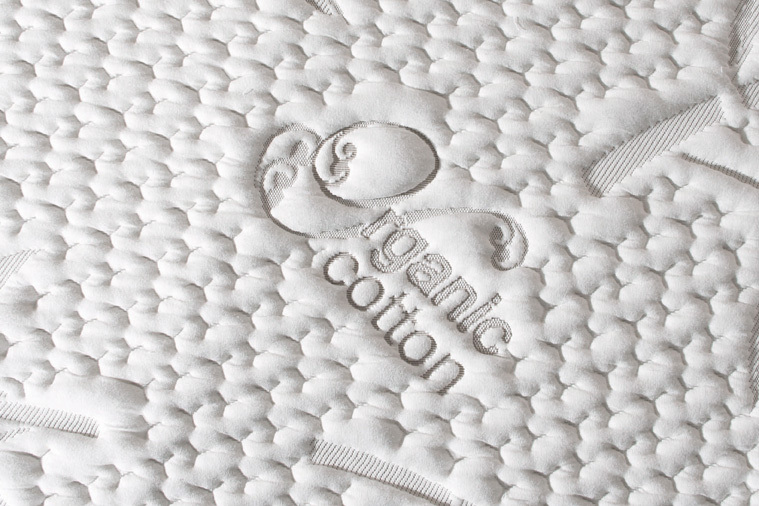 Biocotton: only lining fabric strech stretch, with certified organic cotton grown in areas without the use of pesticides and chemical additives. Hinged on 4 sides with comfortable handles for positioning. Easy: lining stretch fabric of polyester fiber with soft padding in mixed natural / non-allergenic fiber. The lining is completely hypoallergenic, super-breathable zipper on 4 sides completely removable. 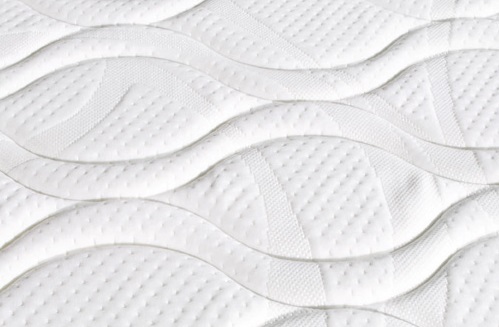 All covers can be machine-washed at 60 ° C.
Mattress memory made with soy and water gel; the latter free of harmful substances and tested by the best research centers. The mattress ventilation is ensured by the three-dimensional structure, the through holes and the surface shapings on both sides, that favor the circulation of air and excellent breathability for comfort and an ideal microclimate. Italian company that was founded in the 50s, sensitive to the problems of the environment, has directed the production towards products respectful of nature by using natural fibers and fabrics, no matter how good. The company for years knows the importance of a good mattress plays in the rest and sleep of each of us and all the mattresses are made to even out the pressure of the body in the mattress and prevent and eliminate various postural tension and improve blood circulation . Research aimed at improving the welfare of the quality of rest is the philosophy of this brand. The company during the production process follows strict quality standards both with regard to the processing that the raw materials. The raw materials are of Italian or European production, carefully avoiding those products of dubious origin that may compromise the quality. A further guarantee offering is the fact that all production is made in Italy, so only certify products 100% Made in Italy.